By Ruth Annesley on Monday, April 4th, 2016 in Uncategorized. 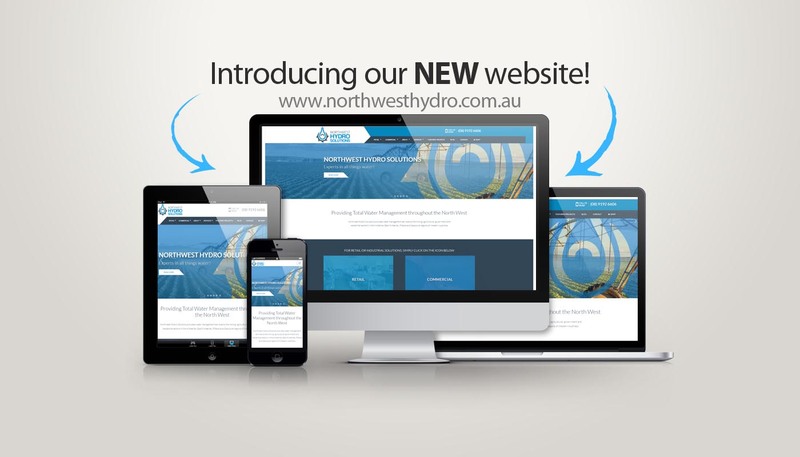 We are proud to unveil our brand new Northwest Hydro Solutions website which went live today, April 7th 2016! This has been an exciting journey since beginning planning mid last year to create a whole new look. Our thanks go to the wonderful team at Sidecar Creative for creating an awesome website design and offering us valuable advice along the way. They have been excellent partners and we look forward to working with them again. We are excited to also announce the launch of our very first online store. Our valued customers will now be able to purchase our products from the comfort of their own home, office or paddock. To celebrate selling online we have secured a fantastic price on the Grundfos SQFlex solar pump range. We are proudly selling the SQF pumps at the CHEAPEST price in Australia. 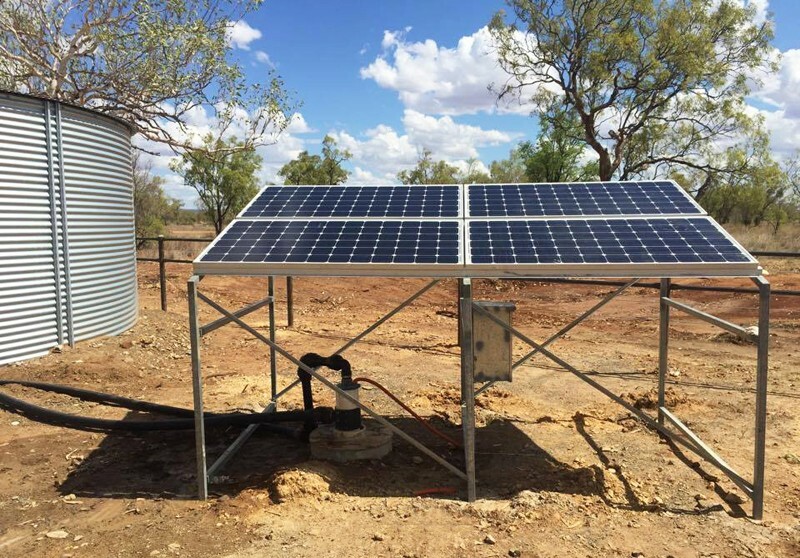 In the near future we will add additional products including ready to install solar pumping systems. We hope you love our newly updated web design and we hope you will return frequently to discover the last news and products deals from the Northwest Hydro Solutions team.